On October 26th , the Albanian public was introduced to a database on public procurement and public contracts in the health sector. The Public Health Sector Procurements Project has enabled the creation, promotion, and use of a well-structured database, which serves as an instrument (tool) for transparency, information, citizens’ monitoring about procurement processes of the Public Health Sector for 2016. The database contains well-structured data, updated in real time and filters for ensuring user friendly information. It serves as an instrument for anti-corruption and aims to increase the quality and efficiency of the public procurement process through, amongst others, citizens’ reaction/pressure. The Electoral Code must be amended in order to introduce stricter rules regarding the financing of electoral subjects. As part of Electoral Room for Reform, AIS prepared a draft policy paper with recommendations for improving the articles regulating the financing and auditing of electoral campaigns. Such recommendations aim at encouraging control and transparency over electoral donors, better auditing standards for the sources of financing, prevention of the conflict of interest for donors who are consequently awarded public contracts, etc. The proposed draft was submitted by the Electoral Room to the Parliamentary Committee working on the Electoral Reform. The draft was also published on the website of our organization. 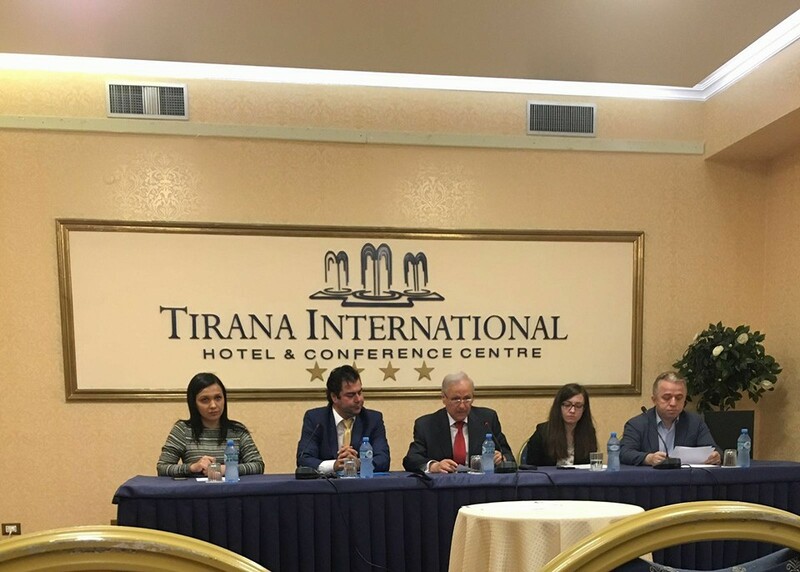 AIS, a non-governmental organization known as a promoter of Open Data in Albania, started a series of Round Tables, Workshops, and Forums on the topic ‘Follow the Money’. The events intend to present instruments and databases that ensure data and facts about public expenditures, procurement, contracts, and other processes related to money and governance. The purpose is to encourage discussion on fact-based journalism, investigative stories or citizens’ advocacy. The participants in the first roundtable were journalists and activists from Tirana and other municipalities in the country. AIS is supported by the Embassy of the Netherlands in Albania, under the MATRA program for civil society for Money, Government and Politics Project. This project addresses issues of abuse, corruption, and conflict of interest in the context of governance and politics in Albania.